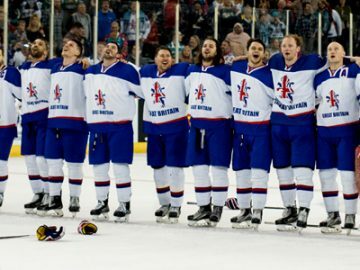 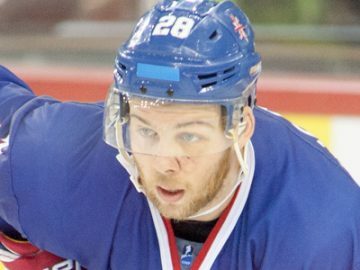 Defenceman Josh Tetlow says he is honoured to be attending Great Britain’s training camp ahead of the World Championship in Slovakia next month. 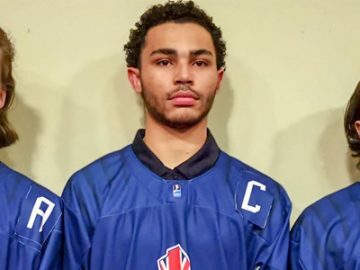 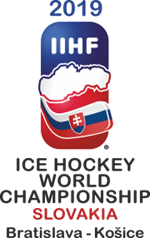 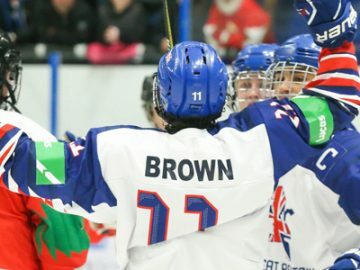 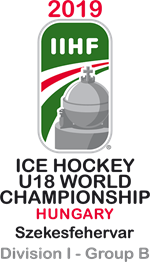 Kieran Brown scored a hat-trick, including the game-winner with under two minutes remaining, as Great Britain Under-18s beat Hungary Under-18s 5-4 in the U18 World Championship Division I Group B in Szekesfehervar. 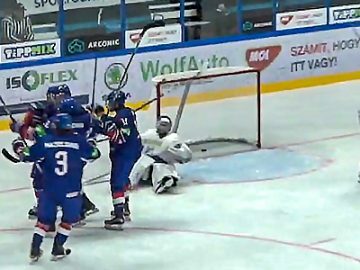 Great Britain Under 18’s opened their World Championship campaign in Hungary with a 3-2 defeat at the hands of Slovenia. 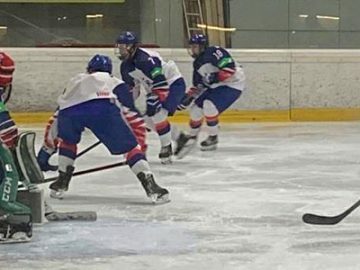 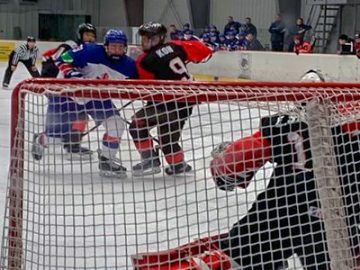 Great Britain Under-18s were beaten 6-5 by Okanagan Hockey Academy (OHA) in St Polten in their final warm-up game ahead of the World Championship Division I Group B tournament that gets under way on Sunday. 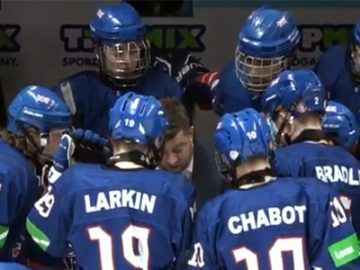 Great Britain Under-18s beat Japan Under-18s 4-2 in Petzalka this afternoon in a warm-up game as part of their preparations for the World Championship Division I Group B in Hungary.